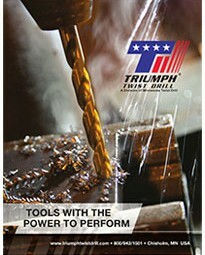 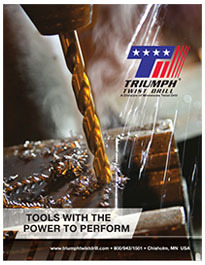 ﻿ About us - Twist Drill, A Division of Minnesota Twist Drill » Tools with the power to perform. 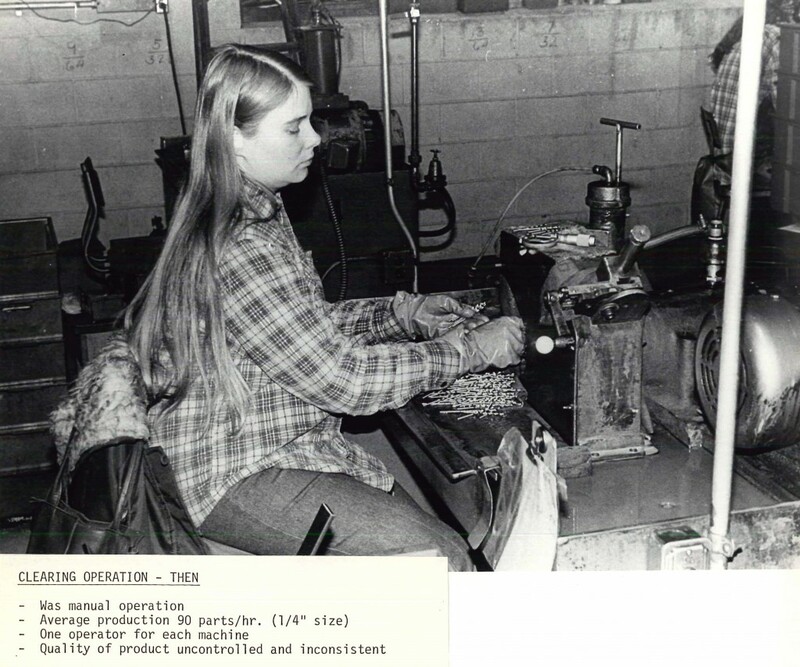 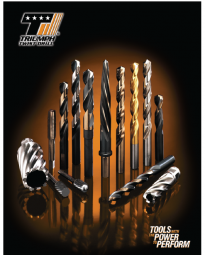 From starting with the humble beginnings of a 420 square foot building to becoming one of the leading twist drill manufacturers in the United States, Triumph Twist Drill can credit their success to their drive and passion to create products that they can proudly stand behind. 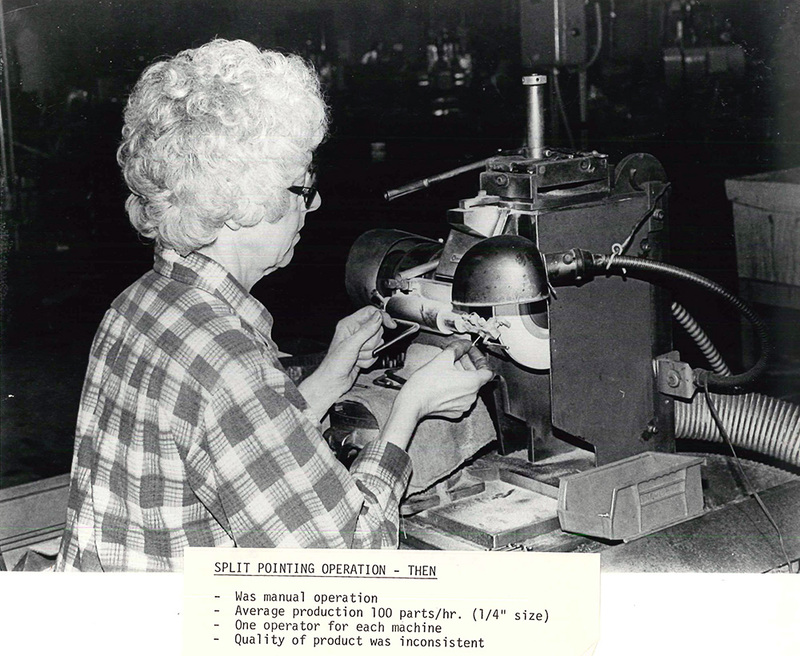 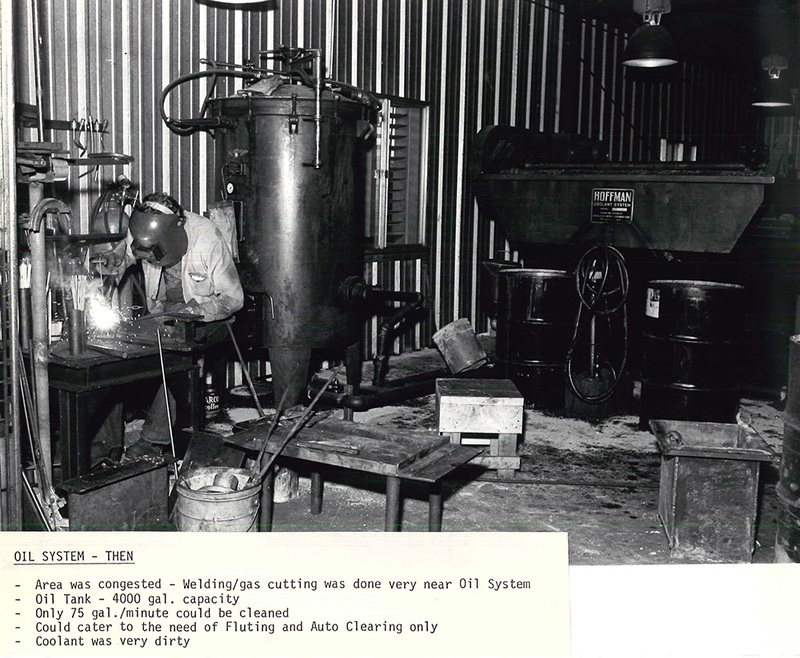 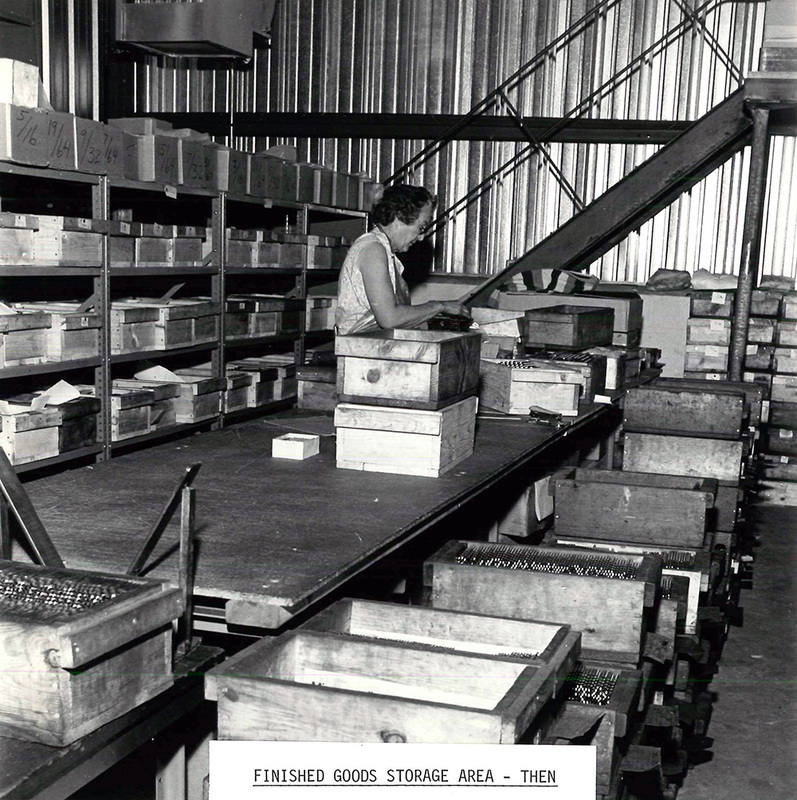 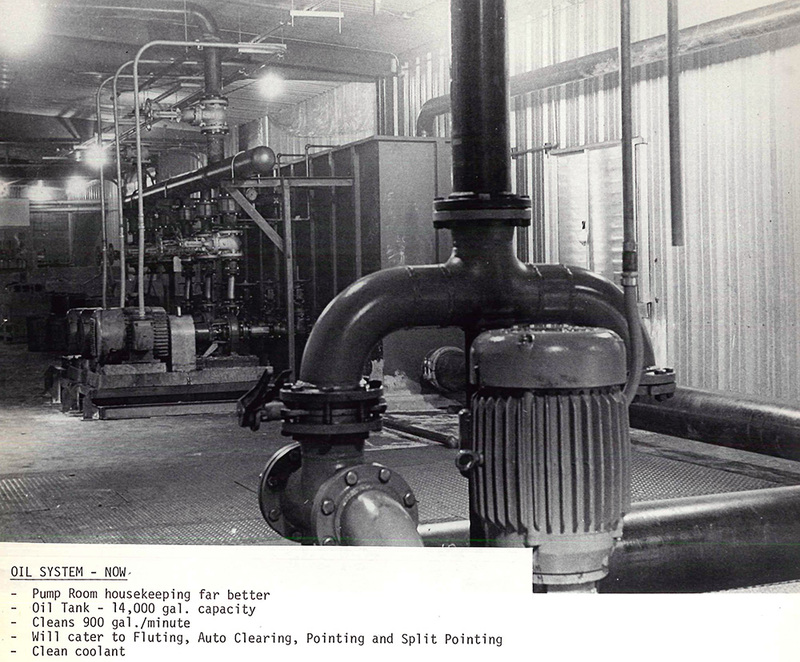 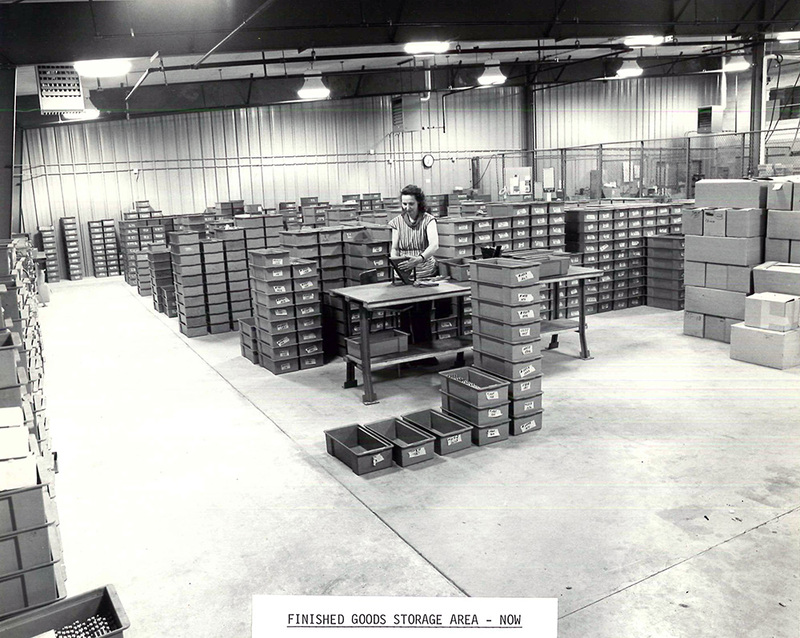 Starting in 1952, founder Harry Beck set out to provide customers with a product that the drill industry had been lacking. 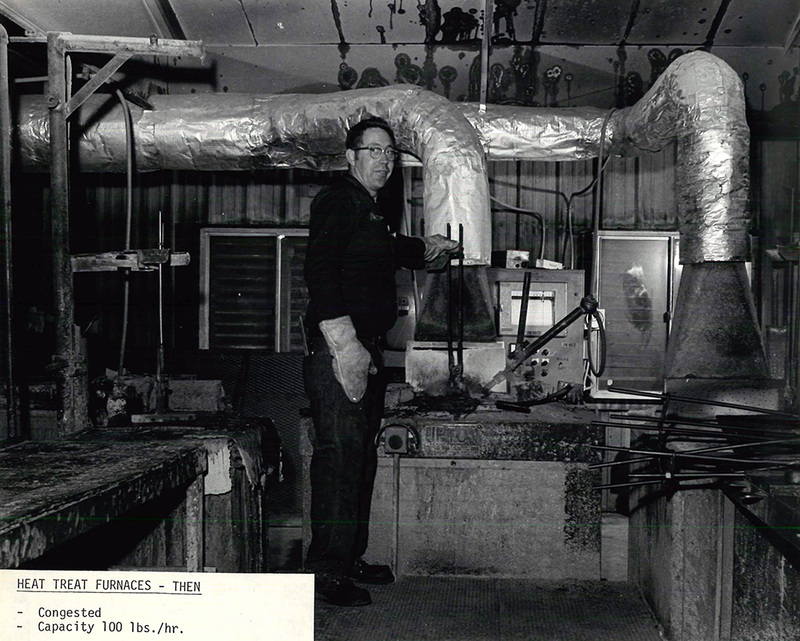 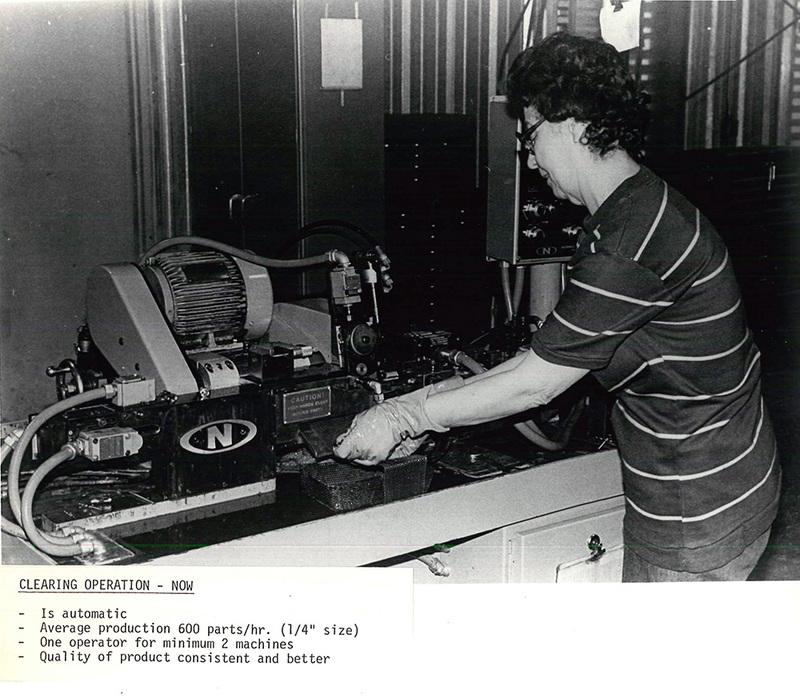 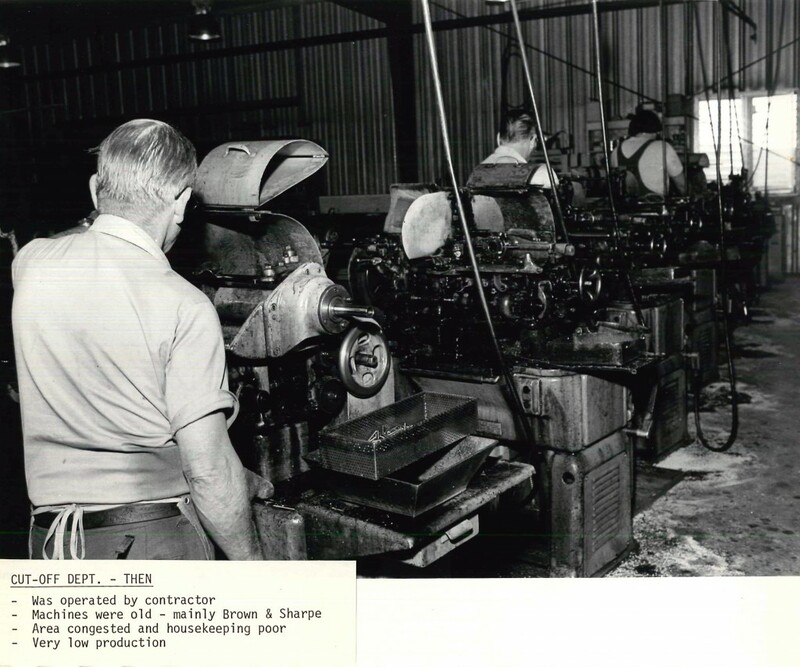 Harry, along with his son Jim and Cy Brock, decided to enter the small drill business and create quality, handmade products with the customer in mind. 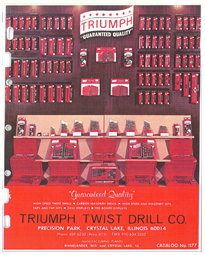 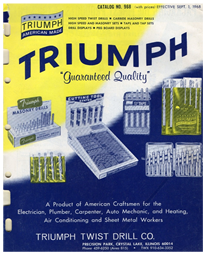 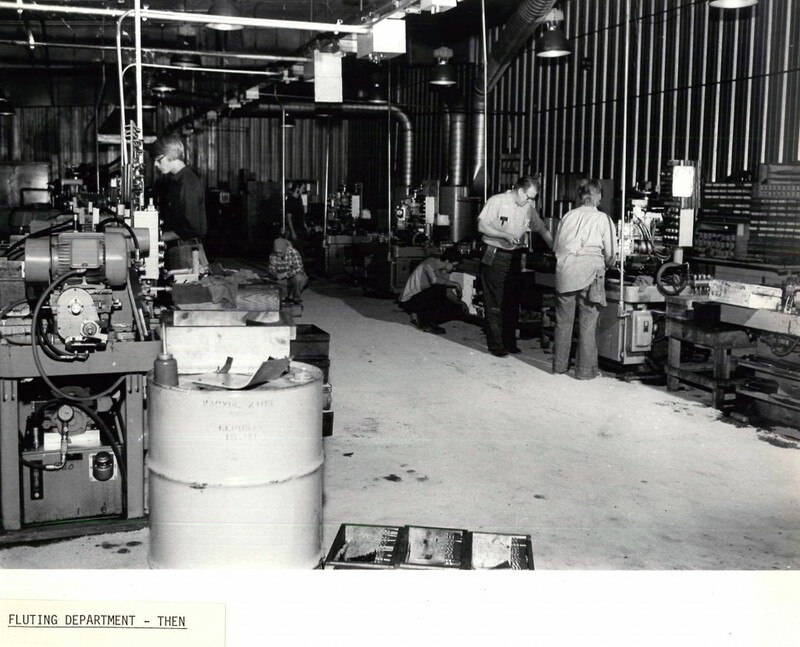 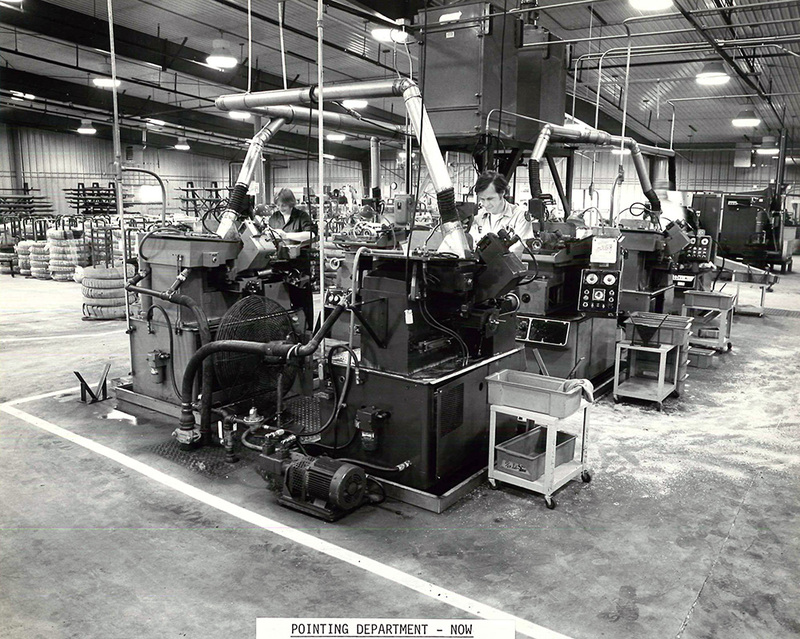 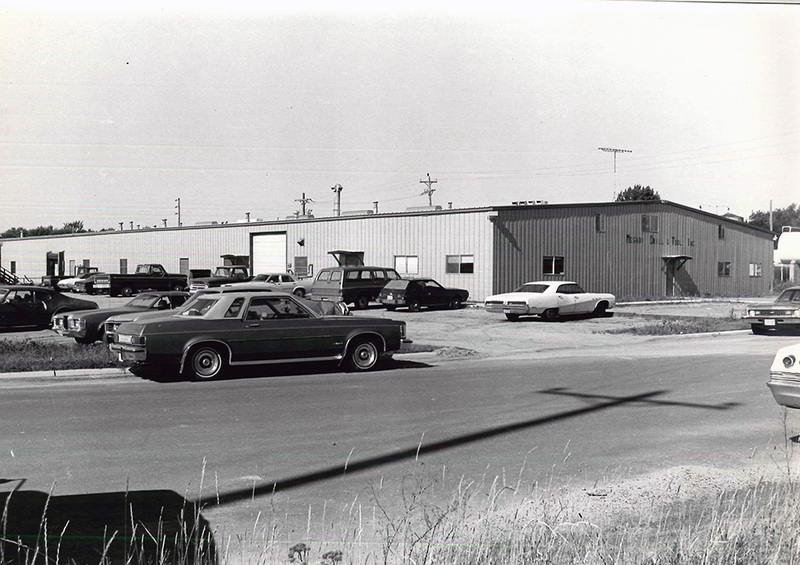 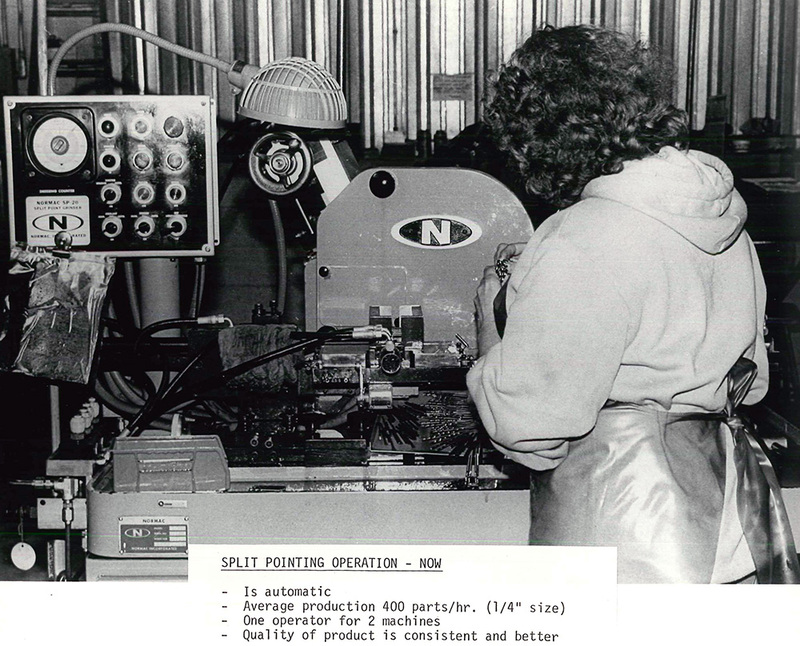 Fast-forward to today, Triumph Twist Drill, a division of Minnesota Twist Drill, has grown from that small building with only six employees to employing an entire team that shares the same passion and drive that Harry Beck felt back in 1952. 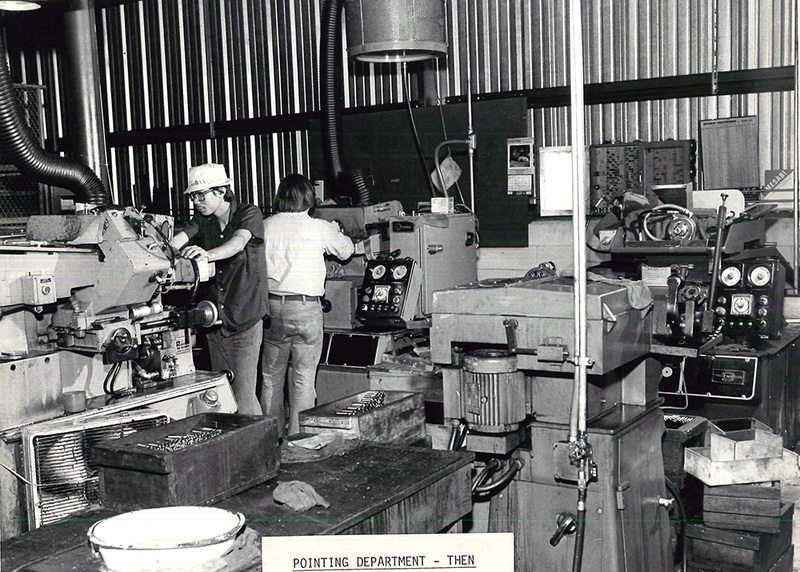 The company may have come a long way since then and experienced much joy, but there is no time to sit back and reminisce on their successes. 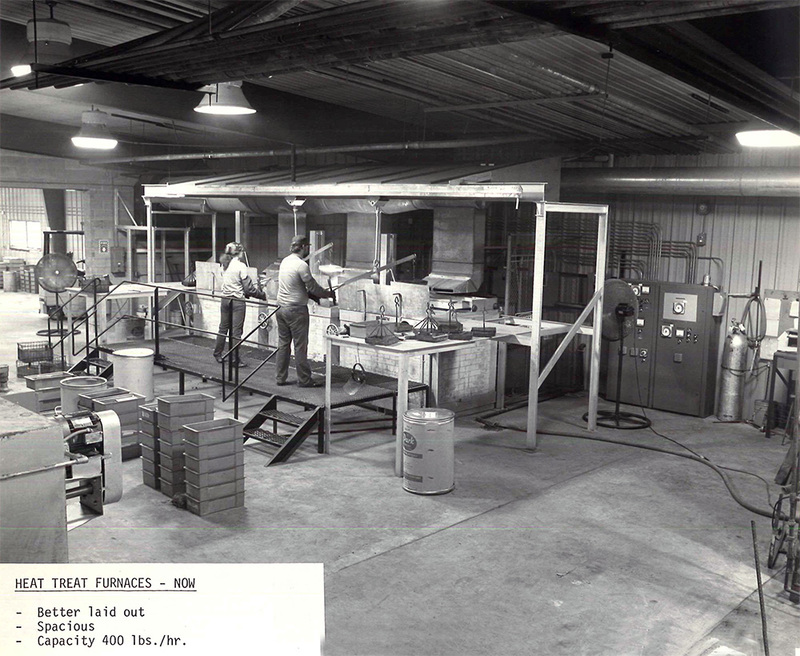 They will continue to devote themselves to the progression of their business and continue to provide customers with the products they need with the passion with which they first started. 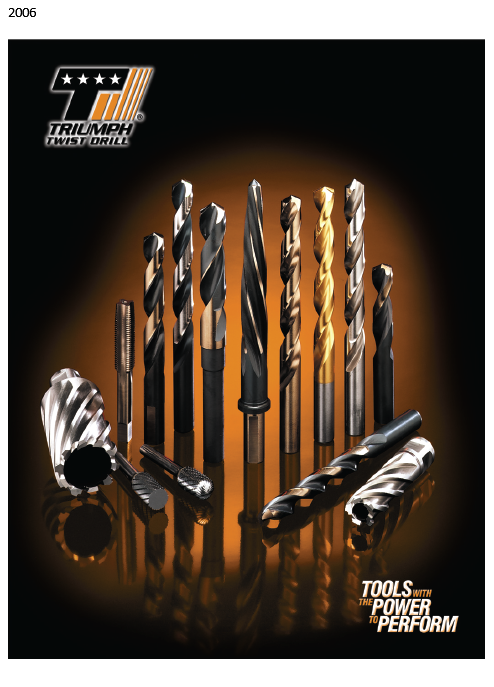 Our cutting tools are sold through an extensive network of regional and local cutting tools distributors.